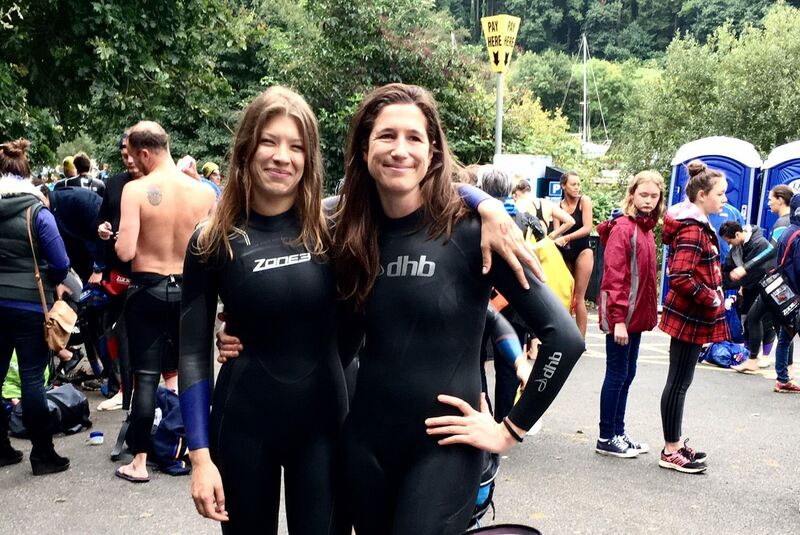 Our very own Senior Associate, Fleur, took on the amazing and gruelling task of doing the Dart 10k Swim on Sunday the 10th September. Dart 10k is an open water swim hosted by The Outdoor Swimming Society. 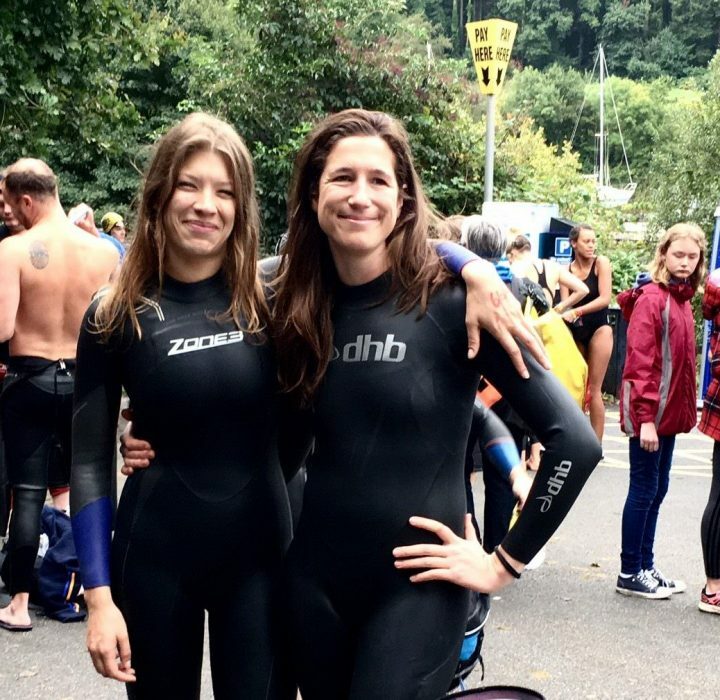 Now in its 8th year, the event welcomed 1,600 swimmers to the town of Totnes to follow the River Dart course down to the Estuary at Dittisham, Dartmouth. It was a highly demanding swim, with the temperature of the water being Fleur’s biggest obstacle. However, she completed the swim in 3 hours 13 minutes and raised over £1,500 for Cancer Research! You can find more information on the Dark 10k here.